With the Easter break and bank holiday weekends just around the corner, and summer on the horizon, there’s nothing like hitting the open road for an adventure in the great outdoors. 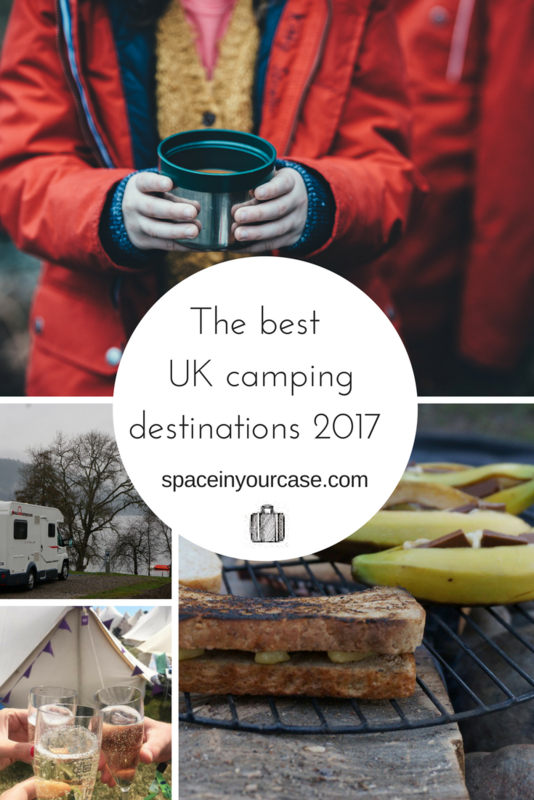 With beautiful locations such as Cornwall, Yorkshire, the Peak District and the Isle of Wight among the top UK camping destinations searched on Google, beat the falling pound and treat yourself to a perfect staycation this year. Founder and director of award-winning campervan, caravan and motorhome insurance provider, comfort-insurance.co.uk, Peter Cue, shares the best campsites from the UK’s most sought-after locations. The perfect way to mark Comfort Insurance’s 25th anniversary this year. An intimate and friendly campsite, Little Trethvas is located on the unique and unspoilt Lizard Peninsular – the perfect location to explore this wonderful corner of Cornwall. The area has historic importance, with Iron Age settlements, barrows and tin mines to visit. There is an array of activities, from fishing and sailing through to off-road biking and horseback riding. Trotting off on horseback across the Hoonhill Downs should not be missed, and the kids will love the nearby Flambards theme park at Helston. One for the fishing enthusiast, this campsite located in Norfolk has its own private 26-acre site with fishing lakes flowing with chalk stream water from the River Nar. With five lakes to choose from, serious anglers can fish for the likes of Carp and Trout, amongst the 9,000 fish, making this place a fisherman’s heaven. Pitch up alongside a lake and enjoy the tranquil views of nature or go wildlife spotting with a trip to Norkfolk’s Wildlife Trust’s chalk grassland of Narborough Railway Line. It’s a rare habitat-type for Norfolk and is one of the best places for butterflies, not to mention the nearby Norfolk Broads. A family-friendly campsite on the coast, this is a small but friendly relaxed family-run place which is situated on a working farm. Enjoy the epic sea and country views which are simply breathtaking. It’s also the perfect place for beginning – or ending – the classic coast-to-coast walk across the Yorkshire Dales, North York Moors and the Lake District that finishes on the Cumbrian coast. 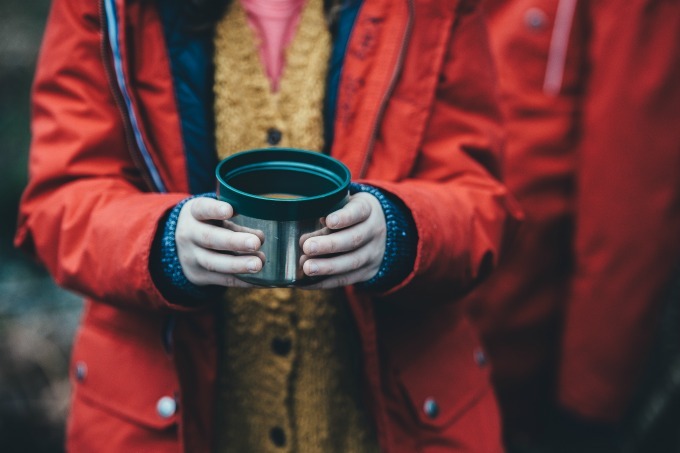 A peaceful, traditional campsite, Compton Park is the perfect place to take the children, boasting huge space and freedom for kids to fly their kite and ride their bikes around the farm. There is a nearby sandy beach where ancient dinosaur fossils can be seen at low tide and, for more sporty visitors, surfing, hand gliding, paragliding, windsurfing and horse riding are all available. This is a real family favourite and one of the best campsites in Dorset due to its location at the foot of the beautiful Purbeck Hills, perfect for adventurers of all ages. It’s also within walking distance of the award-winning Studland Beach and the town of Swanage. For activities to keep you occupied, nearby Coombe Bridge offers a marine reserve and snorkelling, whilst Poole Harbour has watersports. Of course, a trip wouldn’t be complete without visiting the magnificent Corfe Castle for a lesson in British heritage. The Parkland Caravan and Camping Site is located in the heart of south Devon, an area of outstanding natural beauty which rewards you with panoramic views over Salcombe and the countryside. Great for the explorer, visitors will be able to discover the stunning south Hams area as well as the historic towns of Dartmouth and Totnes. At the local fabulous beaches of Bantham, Thurleston and Hope Cove, amongst others, an array of water sport activities are on offer. Set within 26 acres of historic woodland, Golden Valley is a great choice if you’re travelling with children, with four outdoor play areas, a wildlife pond, a bouncy castle and log-flume rides to whet their appetites. If that wasn’t enough, the Gulliver’s Kingdom theme park is only a 20 minute drive away. Enjoy the fantastic short walks and bike trails nearby, plus the Codnor Park & Butterley Reservoir and Midland Railway Steam Train Museum. For something a little different, segway hire is available on site! This picturesque spot on the Northumberland coastline is situated right by the sea. Around two miles away is the adorably-named Seahouses, with a pretty fishing harbour. Also nearby is the historic Bamburgh Castle; take a visit in the summer and you’ll see archaeologists working on the site, and you and your family can even lend a hand! There are scenic cycle routes father north to Holy Island and Lindisfarne. A real winner when considering Northumberland campsites. Residing on the windswept northern shores of the Solway Firth in Scotland, this family-run caravan park is the best for get-away-from-it-all breaks by the sea. The park only knows one way of life, the slow life. Maintaining the soothing atmosphere includes attention to detail, such as only cutting the grass on weekdays at specific times and policies on pure calmness throughout the site. Visitors can go bird-watching, walking or cycling. There is even a local golf course close by and a pampering spa for activities during the day. Whether it’s a peaceful, laidback holiday or an action-packed fun-filled family holiday, this site offers diverse activities to suit all. Set in the scenic Snowdonia National Park and close to the seaside town of Barmouth, the park is fronted by miles of sandy beach and the calm blue sea of Cardigan Bay, backed by the panoramic mountains of Snowdon and Cadir. The place comes fully equipped with a range of facilities to enjoy, including a bar, indoor and outdoor swimming pools, a restaurant and a play area. Thanks to Peter and Comfort Insurance for collaborating on this fantastic guide. Image credit 1- Annie Spratt, all others Penny Alexander. Great post, I’ve pinned this so I can remind myself of the sites when we’re planning road trips with our camper. Our insurance is actually with Comfort Insurance, too! We love the Corfe Castle site – such a great location! Camping and Caravan Club sites all sell unique site pennants (think this one has got a pic of the Castle & train on it); we’ve got loads from all the trips we did as kids, and now are collecting them with our own – little family tradition!